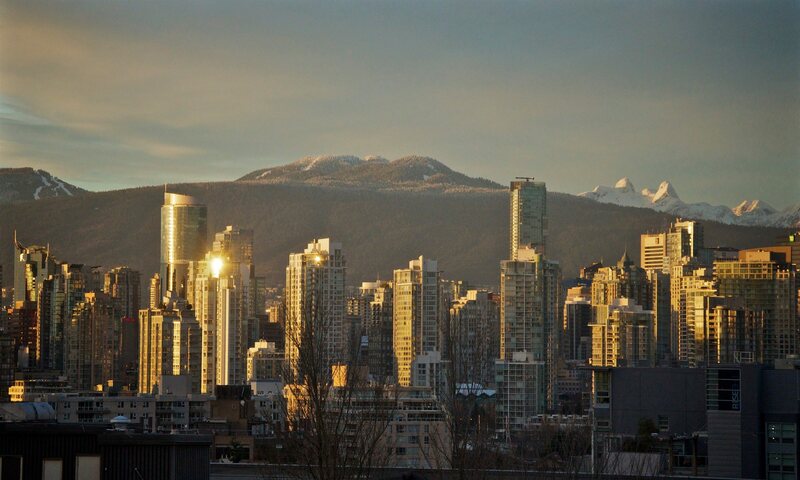 I’ve often written about Vancouver’s split personality, dividing itself neatly between ‘City of the Mind’ in the winter (where everyone is busy writing, painting, sculpting, composing, etc.) and then the swing to the ‘City of the Body’ in the summer, where people get back in touch with nature and the physical world. It makes for a satisfying balance that I never found in Boston (in Boston, to reconnect with Nature, you had to drive to Maine, Vermont, or perhaps some parts of Western Mass.). During these weeks, I get up each morning and proclaim: “Another Beautiful Day”. And so it is.